You may have some misconceptions about the disease, so learning the facts is important. 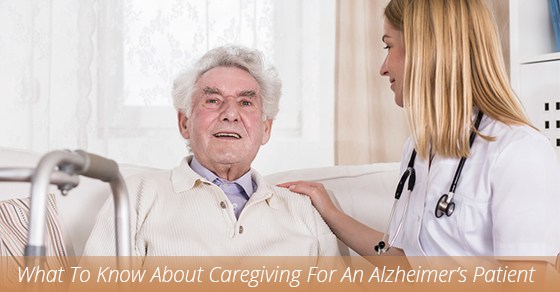 Find out what to expect about its progression so you can make a game plan to best care for your loved one. Many places give free education seminars to help you learn fact from fiction. Focusing on tasks is easier for them when there’s nothing else that grabs their attention. For instance, try turning off the television or radio while they’re eating a meal. Diamond Personnel’s expert staff will help you find excellent care for your loved one. Our caregivers let those who need an extra helping hand stay in their own homes with the best personalized care, giving you a much-needed break. Call us today to talk about how we can help.